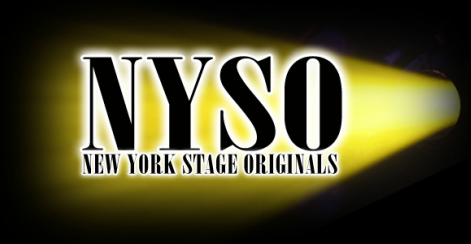 STAGE ORIGINAL workshops offer an opportunity for outstanding musical theater actors to participate in the workshop and presentation of an original new musical. Selected applicants will be in the "room where it happens" with NYC creative team Philip Stern (composer) and Lisa Hopkins (director) and Broadway guests, as they develop the show from the page to the stage. ​eading to the world premiere of Young Dr. Jekyll. This workshop was created by the Vermont Musical Theater Academy and New York Stage Originals following the success of the 2016 NYSO/VTMTA youth production of “Dream”, in which participants had the opportunity to work with Broadway veteran Robi Hager (Spring Awakening, Bye Bye Birdie, Fun Home). OUT OF TOWN ACTORS will have the opportunity to audition by video, instructions TBA.